Closure of light weight cartons. Premium adhesive offers high clarity, premium aging characteristics, long shelf life and low odor. Which Type of Water-Activated Tape Dispenser Should You Buy? PROBLEM: You're not sure if your Company should purchase an electric or a manual water-activated tape dispenser? You may be considering switching from plastic tape to water-activated tape. Or, perhaps your current water-activated tape dispenser is not keeping up with your increased carton sealing volume. Whatever the crossroad, you've reached a decision point: Should you buy a manual or an electric water-activated tape dispenser? SOLUTION: Answer the following three questions about your current and projected carton sealing patterns and volume...your responses will help define your choice. 1) Do you seal more than 25 cartons per day or expect to in the next 5 years?2) Are your cartons longer than 45 inches? 3) Do you seal cartons of several different sizes? If you answered "yes" to one or more of these questions, you should strongly consider purchasing an electric water-activated tape dispenser. Better Pack electric tape dispensers are built to meet or exceed UL, CE and CSA regulatory requirements for electronic and operator safety. Are made to the highest specifications-- from steel frame construction to low voltage heaters. Last an average of 16 years. Throughout our long history, Better Packages has focused only on supporting the water-activated tape market. The result? We are the #1 manufacturer of water-activated tape dispensers in the world. Our Better Packages' global network of Authorized Distributors provides the most comprehensive service and support in the industry, using 100% Better Packages parts. Packing tape is not all the same. Many people know of the clear or brown packaging tape that is available for standard packing needs. This tape, however common it may be, is not the only option that you have for packing your shipments and securing your cartons for delivery. 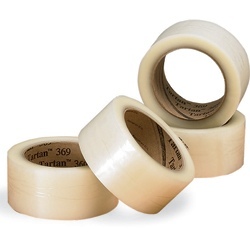 There is a variety of packing tape options to choose from, including the ones listed here. Polypropylene Tape – This is the clear plastic tape that most people know in terms of packing tape. It is strong, durable, and is very resistant to breaking or tearing during shipping. It is economical but it cannot be torn by hand and requires scissors, knives, or a dispenser to use. Printed Fragile Tape – This tape is designed to let couriers and handlers know that the consignment is fragile and should be handled with care. This tape is normally white with the word “fragile” printed in red bold letters. 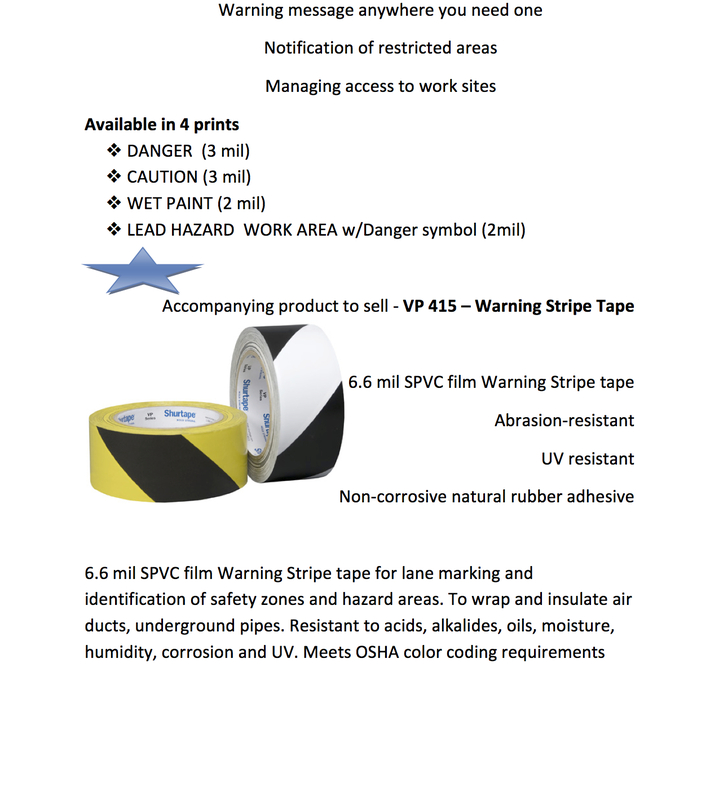 PVC Tape – This provides a high-quality taping solution with high performance and strong support for all types of shipping needs. It does have a premium cost, but is worth the investment in most cases. Kraft Paper Tape – This tape is designed to blend well with boxes while providing a high adhesive for many different applications. It is brown in colour, and is easily torn by hand. 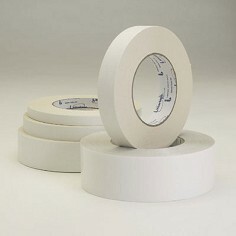 Cross Weave Filament Tape – This is a good tape for keeping items secure and reducing the risk of accidental or deliberate opening by unauthorized parties. The filaments make it difficult to open the package by hand, making shipments more secure. 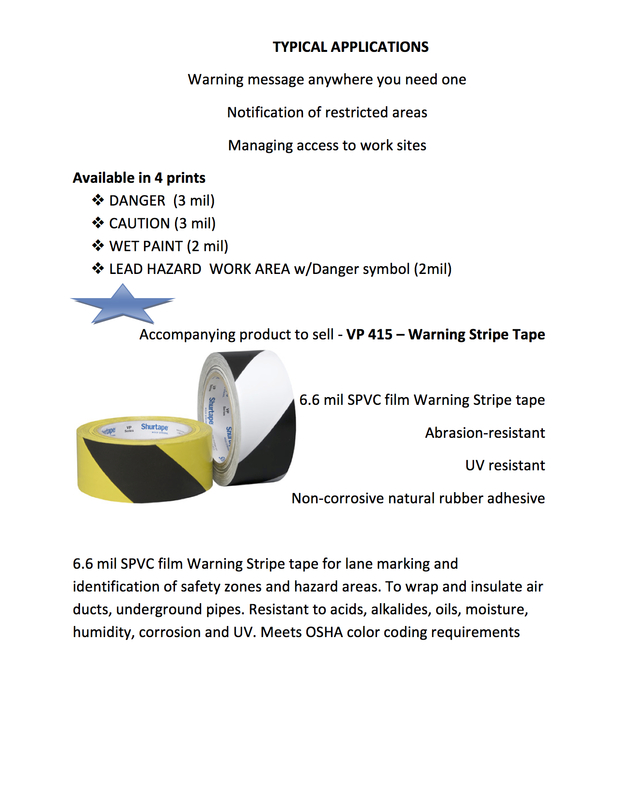 Custom Printed Tape – If you desire, you can have polypropylene or other types of tape printed with your company logo and information. This not only helps seal packages well, but it also builds brand awareness through a unique marketing product. Masking Tape – This can be considered a type of packing tape, but it is actually much better for applications outside of shipping and packing. It is not very strong and removes cleanly, but it is generally not recommended for shipping products. These are just a few of the most popular kinds of packing tape that you can find on the market today. No matter what you are looking for, there is a packing tape that can offer you the solutions that you need for packing and shipping. Tips, GTI Industries Inc, Packaging Supplies, Packaging News, packaging tape, tape supplies, How to package products, how to use package equip. • Can be very inexpensive, but usually you get what you pay for, so be careful with any tape pricing that is too good to be true. • Convenient and simple to use – no water or expensive dispenser required. In fact, many plastic tape suppliers provide free hand dispensers with the purchase of their tape which typically does not indicate either product is of decent quality. 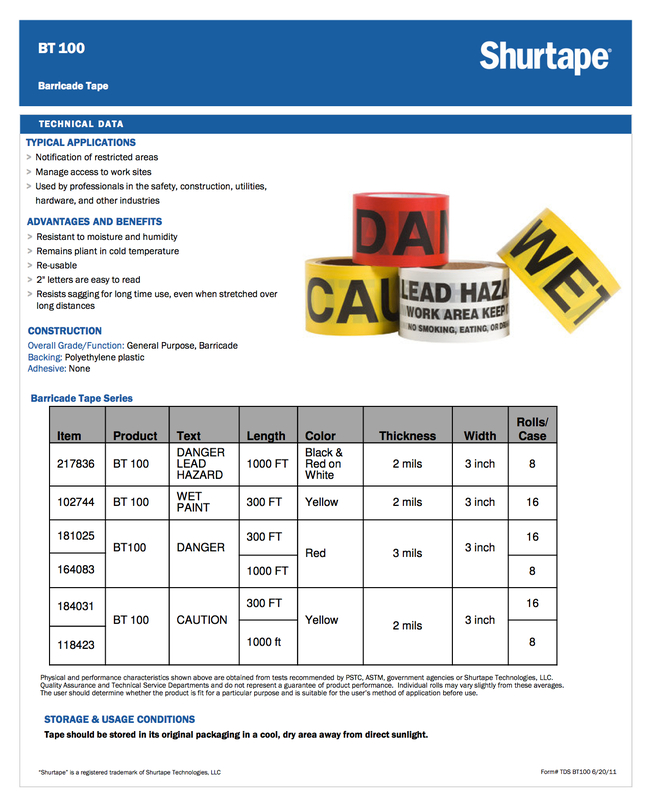 • Portable – a true advantage compared to reinforced paper, water activated tape (WAT). You can seal boxes anywhere. • Automatable – high speed case sealing equipment that uses pressure sensitive plastic tape is readily available. The Advantages of Water Activated Tape It’s greener! For eco minded customers committed to sustainability our recommendation is almost always to use WAT, reinforced paper tape. 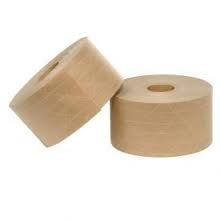 It is made of paper which is a natural, renewable product, and the adhesive is natural as well. That means it can be recycled and re-pulped along with the boxes it is adhered to, without any time consuming stripping. It also ranks much higher on the eco obvious scale which simply means people easily recognize it as a green product, especially compared to plastic tape. It is the “eco consistent” way to seal your green boxes, filled with green products for your green minded customers. Simply put, WAT does a better job. The adhesive on WAT is not only natural; it also bonds to a corrugated box better, especially if the box is under-filled. We have all seen cases where tape is virtually suspended over the box flaps and is not making any real contact with either major case flap. That is not good for many reasons, including pilferage, damage and even infestation. When asked about the strength of paper tape I always point to two industries – printing and hardware. They pack some of the heaviest boxes ever filled and those industries continued using paper tape long after others shifted to plastic tape, primarily for economic or convenience reason. The printing and hardware industries today continue to use reinforced paper WAT because they have less damage claims and far fewer complaints. Regardless of what box sealing tape you currently use we don’t suggest change without a complete review of your usage and if necessary, testing. What you pack, how you pack it, and even where you pack your boxes can influence what product is truly best for you.